1117-7777 - Ford/New Holland Exhaust Pipe CUSTOM STANLEY DESIGN; Two Piece Assembly. No Muffler Is Included. This Assembly Gives Maximum Exhaust Flow- More Power. Pipe Is Not Available Seperately. - Ford N Tractor Parts - Parts for Ford N Series Tractors, 8N, 2N, and 9N Series. Ford/New Holland Exhaust Pipe CUSTOM STANLEY DESIGN; Two Piece Assembly. No Muffler Is Included. 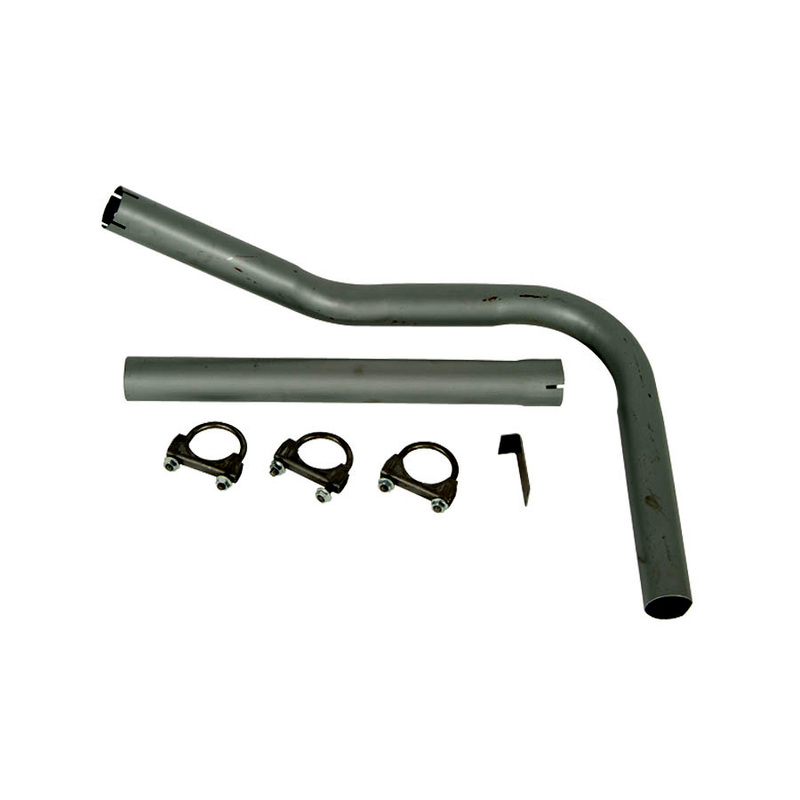 This Assembly Gives Maximum Exhaust Flow- More Power. Pipe Is Not Available Seperately.